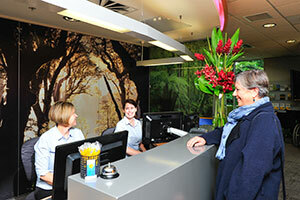 We truly care about our patients. 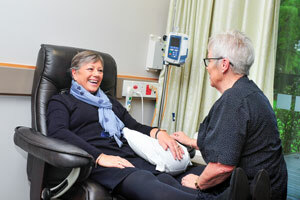 At St George's Cancer Care Centre we take time to understand what matters to you and your whanau. 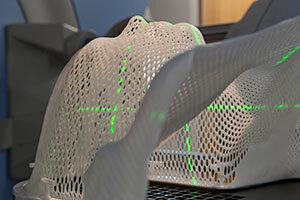 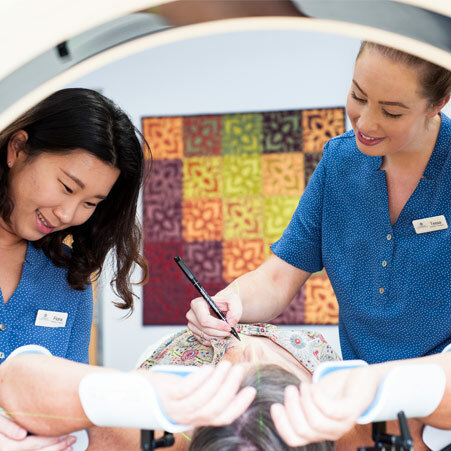 We provide our patients with high quality evidence based treatment and care in a timely fashion. 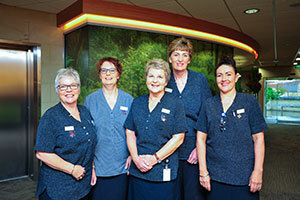 St George’s Cancer Care Centre aims to be recognised as “The South Island Centre of Excellence” for cancer services.